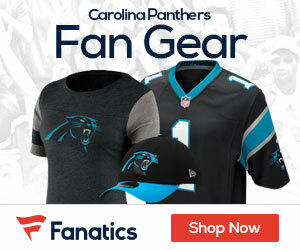 Beason Says He Is Against Panthers Signing T.O. Could T.O. Wind Up a Panther in 2010?